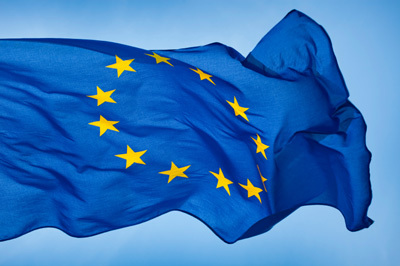 It doesn’t matter if you want to stay in or get out; however, these are the following 10 statistics you have to know about before making up your mind about the European Union. The EU is Britain’s biggest trading partner. In 2012, it made up 45.8 per cent of UK goods and services exports – this equaled to £224 billion. According to South Bank University (2000) and the National Institute of Economic and Social Research (2000) stated that between 3 to 4 million jobs UK jobs are related to trade with the EU. 50 per cent of UK legislation originates from EU laws. Legislation implemented due to EU obligations make up a total of 20.9 per cent. 2.6 million EU-born citizens live in the UK; whereas, 2.2 million Britons live in other European countries. Environment and Climate ChangeThe UK government is set to miss its EU target of 15 per cent of renewable energy by 2020. The UK has a 70 per cent share in the financial market in Europe and 78 per cent of all foreign exchange trades. The UK will receive £7.08 billion from 2014 to 2020 in regional funds for local development. Single CurrencyThe government stated that each household benefits by £3,500 due to the Single Market. Additionally, the Confederation of British Industry made the claim the UK benefits by £78 billion each year through its membership of the EU. Foreign Investment The UK received $62 billion through foreign investment in 2012 and half of it came from other European countries. Our Voice in EuropeThe UK’s voice in the European Parliament has declined significantly from 18.2 per cent of MEPs to 9.7 per cent as the EU has expanded. You can start your professional life as an essay write. You can do it, if your writing skill is well and error free. It’s not an impossible.